Calling ALL nations and generations, come together in oneness and love, its ONEDUB !!! 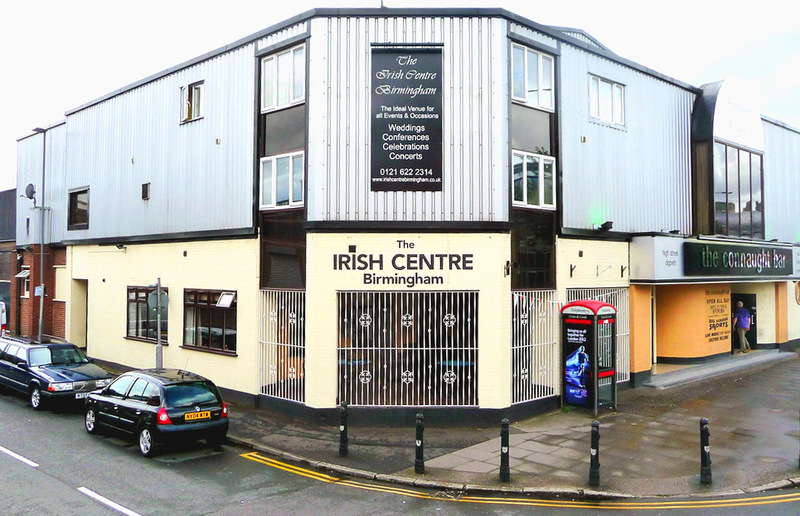 Welcome to The Irish Centre. The Connaught Bar is a superb venue for live music, sports, comedy, culture and socialising. Food is served each day from 10am to 9pm, and the bar is open until 3am at the weekend. All major sporting events are shown live on the bars 50 inch plasmas or Big Screen. Music takes the form of cover and tribute bands, across the weekend with traditional Irish sessions during the week, all musicians are welcome.